Me: “So we’re giving a PAWS UP on the indigo Fresh Breath Stick? Bentley: “Definitely, two paws up on these babies. Look, Pierre it says here they contain no additives, artificial colors, and no corn, wheat or soy. Plus, they are made in the good old U.S.A. Way to be awesome indigo! **Bentley and Pierre take their bones into separate areas and chow down. 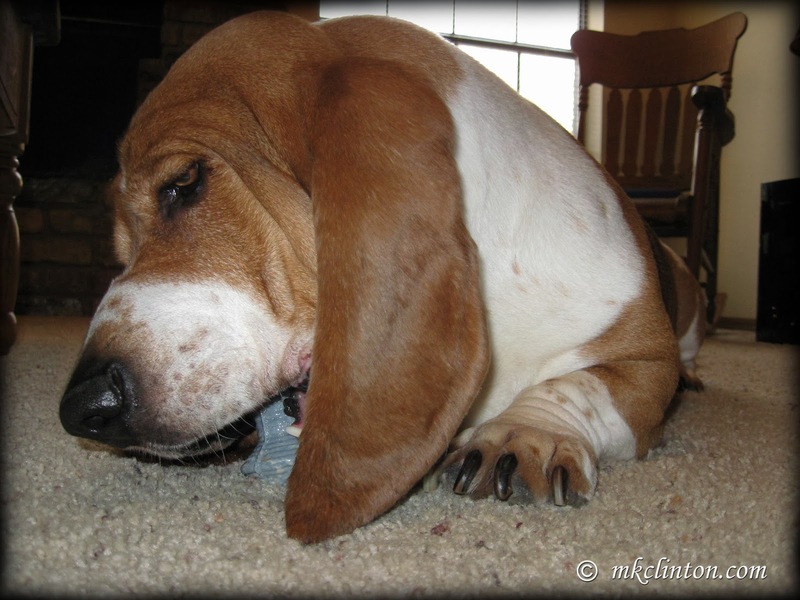 I was happy to see that neither the Dental Sticks nor Floss Bones left a mess on the floor. **Not surprisingly, they both devoured their food with the Dental Sauce added. 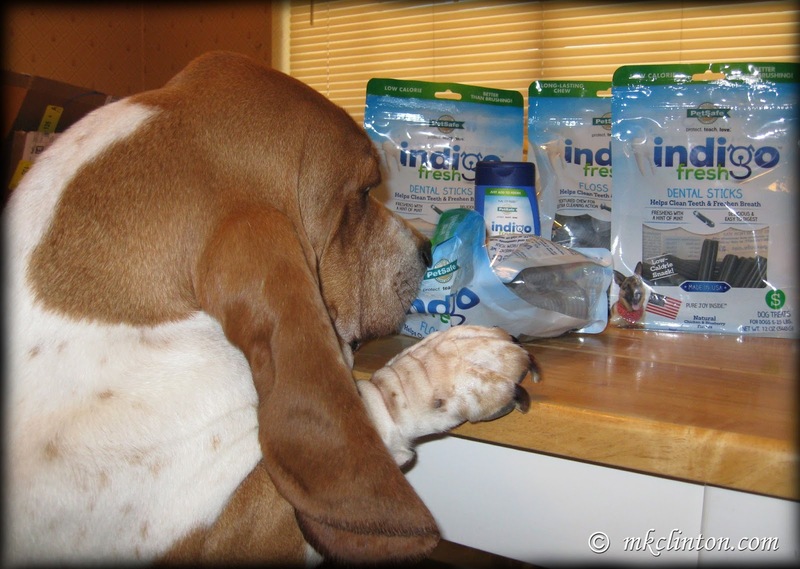 **Indigo Dental products were a huge hit here at our house. Both of the boys loved them and their breath did smell minty fresh. I appreciate the opportunity to review these fine products and be able to share a bag of each with a lucky reader. If you are wondering about cost, let me give you the breakdown. The indigo Fresh Floss Bones come in three sizes, small for dogs 5 to 25 pounds, medium for those 25 to 60 pounds and large for dogs over 60 pounds. The cost begins at $21.99 for an 18 oz. bag. The indigo Fresh Dental Sticks are also available in three sizes. A 12 oz. bag starts at $18.99. That may seem high but remember these are not ordinary treats. The indigo Dental Sauce is available in two flavors, hint of mint and sweet potato. The 6.5 oz. bottle costs $14.99 and it seems as if it will last a while. 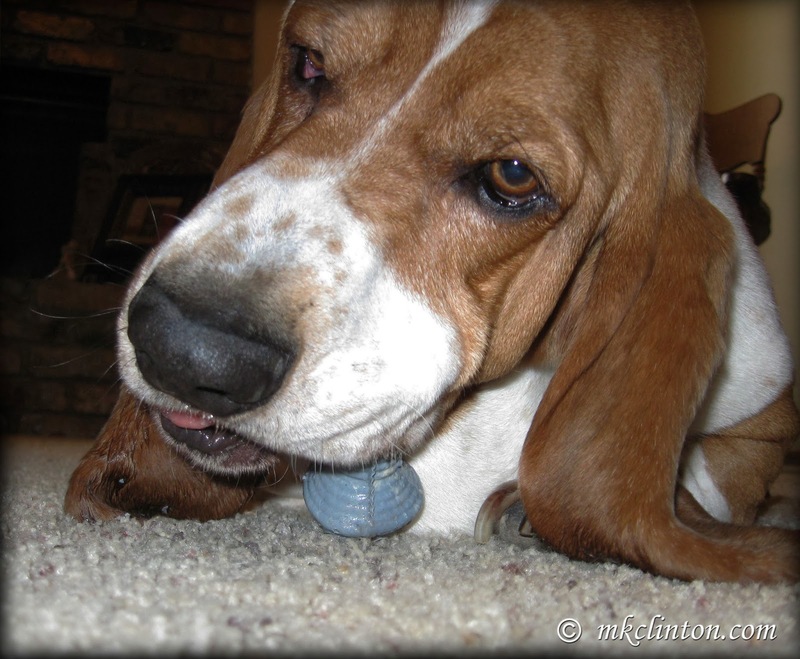 Of course, if your dog hates getting their teeth brushed, this is a small price to pay for dental health. 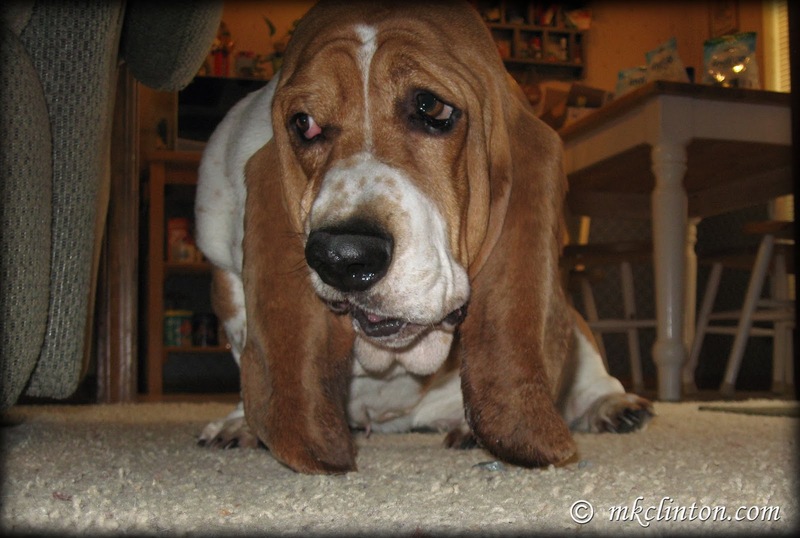 **Barking from the Bayou and my testers, Bentley and Pierre give all three products FIVE STARS and FOUR PAWS UP! 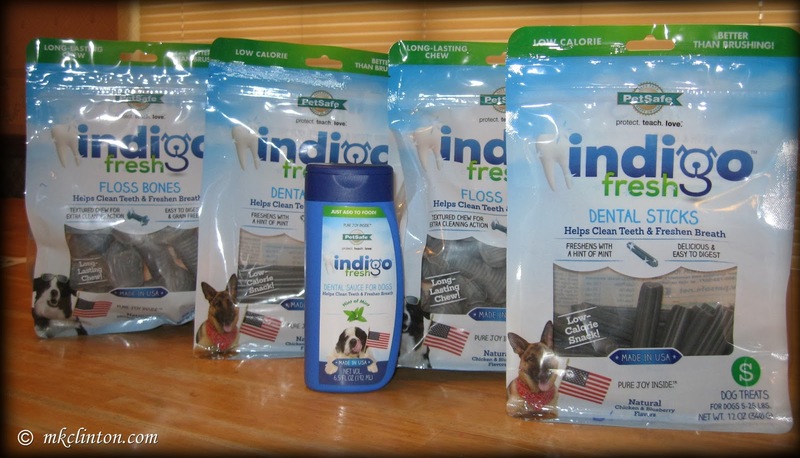 These indigo Dental Products were sent to me for a review. There was no monetary compensation and the opinions expressed are mine alone. The dogs' opinions are also unbiased. Be sure to register for the giveaway after you enjoy Bentley's toothbrush video! Bentley, I'm so happy to see that you are an avid teeth brusher. My sisters and I brush every night before bed. We love it and we all have awesome teeth! You are right about better breath to kiss with too ;) ...hint...Happy Brushing! I think I will enter to win too...the more fresh the breath, the better! Thanks Emma! I can tell by your beautiful smile that you take great care of your teeth. Thanks for entering and good luck! Yay!!! We entered! I so want to try these!!!! Especially cuz its dental health month and all!!! We entered too! I loved your book...The Returns! I sat down and read it yesterday afternoon. Wrote about it on my blog this morning. I'm excited to read the next one! Have a great weekend!!!!! That is the best review I've read in a while. Great job by all of you...it was very entertaining! You couldn't have ended it any better than with that video....that was too funny when he got stuck! Thanks for the laughs, and the giveaway. Our girls don't like having their teeth brushed but I plan to start with Luke early so hopefully he will get used to it better. These treats sound like a great alternative, or supplement to brushing. Great review, just in time for dental health month to end. Thanks for the giveaway. 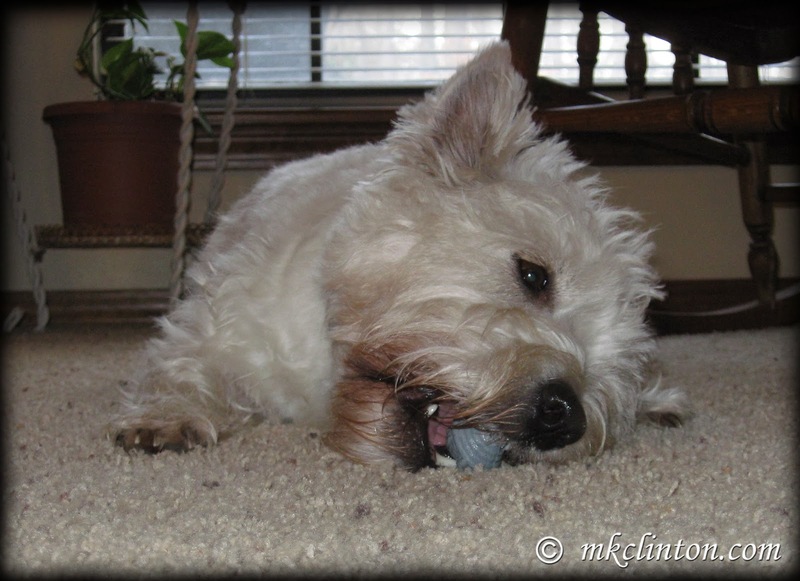 Let the Wordless Wednesday Roll! May I Have The Envelope Please? "One Picture Saves a Life"